A new restaurant and bar for Grantham. A stylish, contemporary restaurant with a hint of glamour where diners can choose from Modern European and International dishes. We try to serve seasonal and local Ingredients where possible. 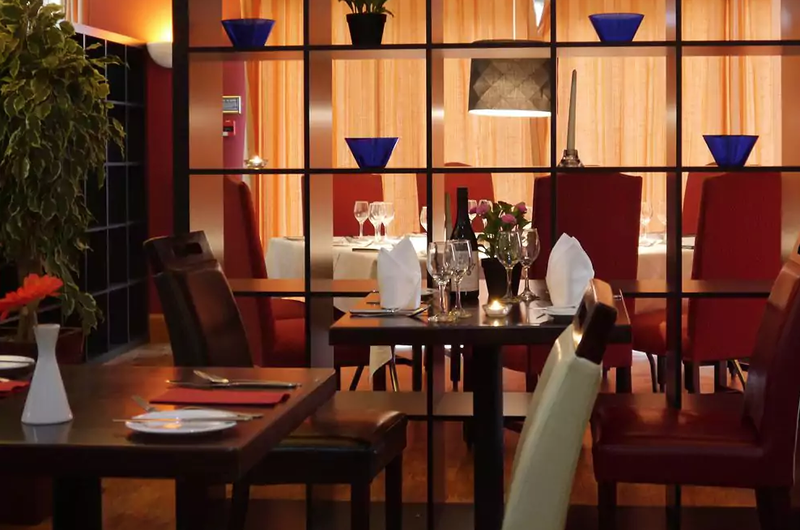 A place for diners looking to enjoy great food and wine in a stimulating atmosphere. We’ve got two private areas in the restaurant suitable for private dining, These tables can be booked for you and your friends for the whole evening – and we’ll be delighted to help make your evening one to remember.